Today ~ Saturday, Dec. 17th ~ marks the final market at the Riverfront, 8 a.m. - 1 p.m. Come by my booth for something different! 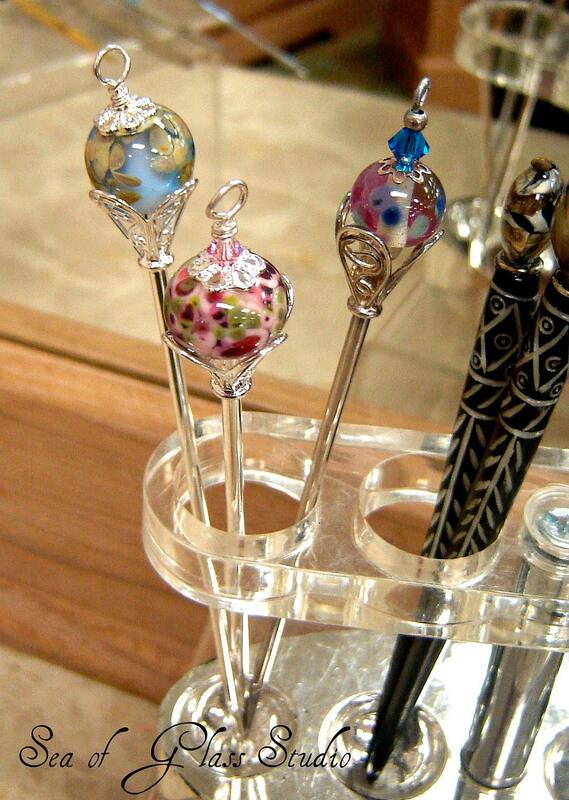 These lovely hair sticks / shawl pins would be a unique stocking stuffer. 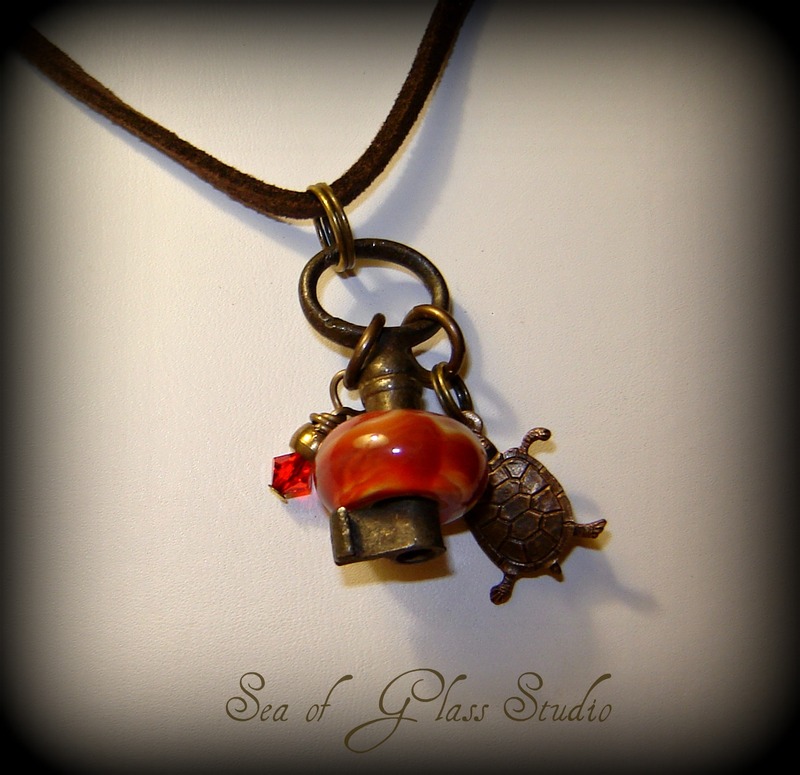 I have a trove of holiday gifts to choose from, like this lil skeleton key and turtle. I made the bead directly on the key, but used a barrier so that it moves around...fun to fiddle with. 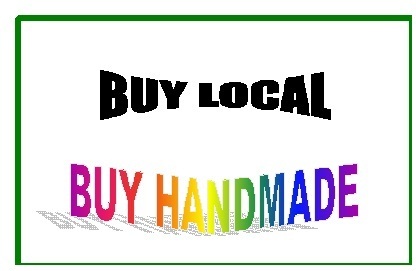 ETSY SHOP for last minute gifts, and I'll be happy to meet you locally, or ship it free. The markets well reopen in April. Thanks to all of my customers!